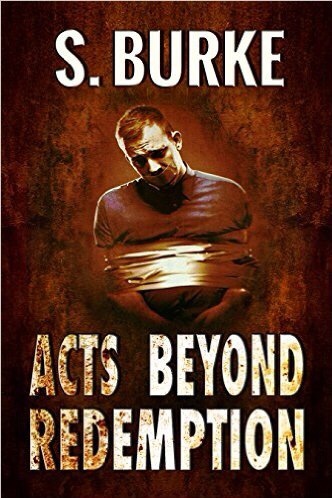 About Author S.Burke aka Stacey Danson. – Welcome to the World of Suzanne Burke. So … who the hell is this S Burke person? And why should you care? Wishing you success. All that experience to call upon. Congrats.